For every painting, drawing, sculpture or installation in a public gallery, there is a team of specialists working behind the scenes, ensuring that the artworks are kept in the best possible condition. 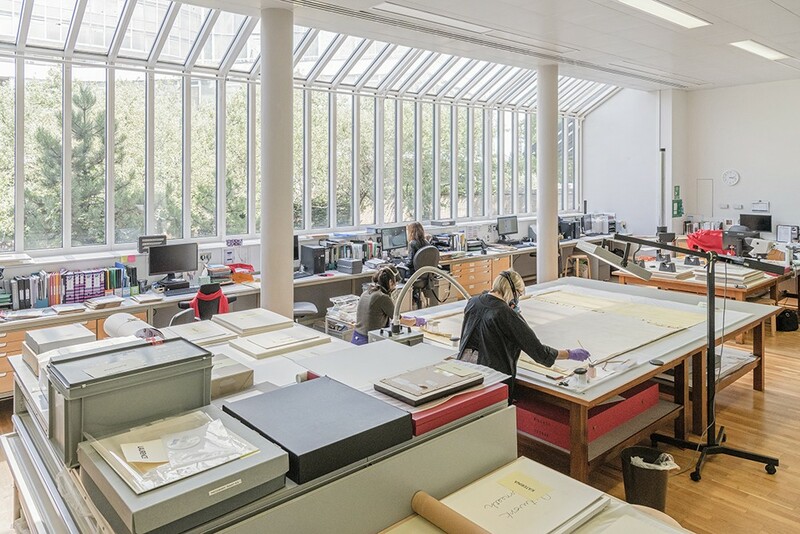 Tate has a large conservation department that has grown from three members over 50 years ago to nearly 60 staff today. It is split into seven teams - science, painting, frames, paper, sculpture, time-based media and a technicians’ workshop - each of which has a very different approach and a wide range of skills. 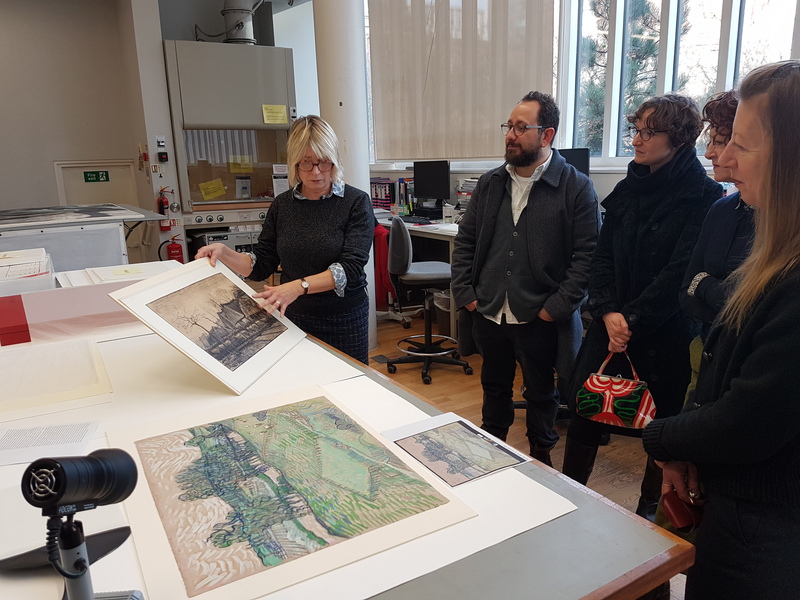 Jacqueline Moon (Conservation Manager for Paper & Photography at Tate) will lead Drawing Circle members on a tour of the Paper Conservation Studio, showing an important side of Tate that remains hidden from the public eye. While many artists continue to use paper in traditional ways there are just as many that use paper in non-traditional ways, while a number of complex contemporary works such as installations incorporate paper within them. Jane and her team will speak about how paper conservators must be versatile and be ready to preserve not only the physical object, but also the essence of the artist’s intention for the work. 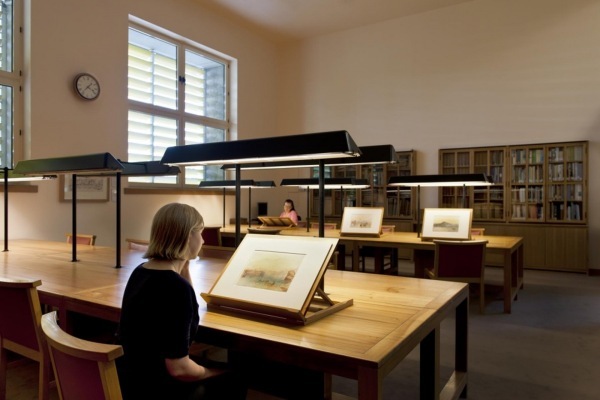 Alyson Rolington (Registration Manager, Collection Management at Tate Britain) will then lead members on a tour of the Prints & Drawings Room. The sheer number and vulnerable nature of drawings, watercolours and prints in Tate’s collection means that only a small selection can be shown in the galleries at any one time. The Prints & Drawings Room exhibits drawings, prints and more from Tate's collection not currently on display in the galleries, from sketchbooks and watercolours by visionary nineteenth century artist J.M.W. Turner, to modern and contemporary prints and drawings by leading international artists. This event is part of Drawing Room's exclusive events programme for Drawing Circle members. If you wish to join the Drawing Circle and access our private events please contact Vishal Sumarria or visit our Join page. Selected text excerpts courtesy of 'An Insight into Tate’s Painting Conservation Department' by Maddy Jacobs and Alice Higgins.